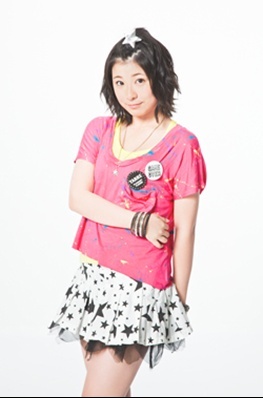 For the early part of her career, Kanon was known mainly as the latest candidate in the Hello! Project cloning program. Specifically, Nyon bore a resemblance to the tragic star of the Projects- Kago Ai. When I first glimpsed the projects in 2007, I learned about Aibon, her incredible talent and charisma, and her dismissal from Hello! Project under disgrace. 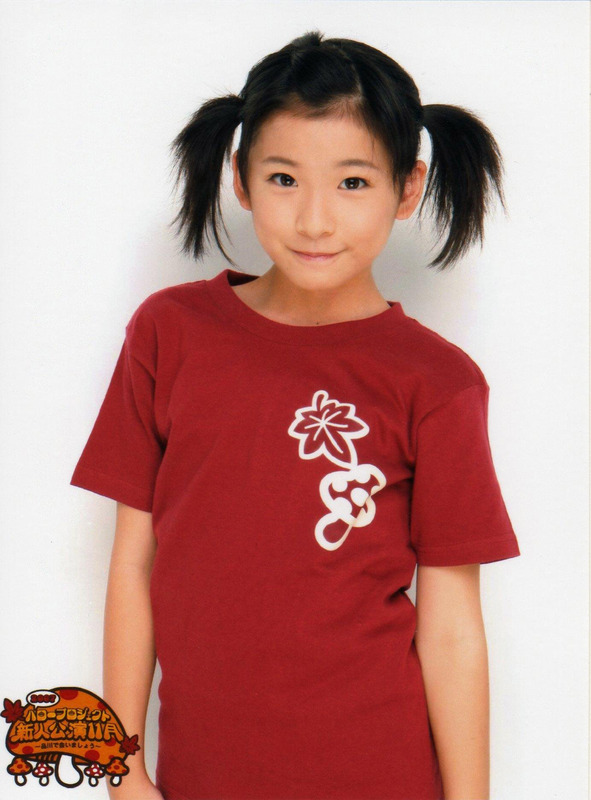 Unfairly, the young Kanon seemed to shoulder the hopes of HaroWota in succeeding Aibon because of her looks. Kanon was chosen as a member of Shugo Chara Egg!, a back dancer for Mano Erina, and finally a member of S/mileage (the first new group in H!P since I started my fandom). Her career was on an upward trajectory, and she became her Cinderella character fully. But then, things happened. I think the first sign of trouble was Tsunku, the grand wizard himself, publically ridiculed Kanon’s Cinderella character in one of his challenges to S/mileage. Doubt began to set in. Focus seemed to shift from Kanon’s rise in the Projects to her faults. Kanon stood in the shadow of the other S/mileage members in terms of looks and (interestingly) singing talent. Things really spiralled when it became clear that Kanon was not going to possess then super thin idol body or the voluptuous idol body. Cruelly, some referred to Kanon as a seal. I mean, that just really hurts. It hurts me just thinking about it. Silently or not, Kanon couldn’t measure up to the other girls using those metrics that seemed to matter to others. Sad as this seems, this is the part of Fukuda Kanon to which I relate the best. A first rate idol in my eyes, Kanon was made to feel second rate. I remember in 2011, the sparkly new Ikuta Erina sang and danced the choreography of “Uchouten Love” for Kanon and the camera person (I think it was Maeda Yuuka) said to Kanon “She’s cuter than Kanon”. Weirdly, Kanon responded with “I know!”. Why would she say such a thing? Where is her confidence? Kanon believed she was a second rate idol. She was a reincarnation of Cinderella who could not hold on to her glorious transformation. I don’t want to get into my personal life too much, but man- I feel this. Part of my personal psychology is the middle-child syndrome and this feeling of living the life of a disappointment. Without going into much detail, I’ll reiterate what I’ve already said on Twitter- not one person invited me to their Thanksgiving dinner in the last two years. Without going into detail, I feel like a seal or a beached manatee on even my thinnest days. I open up to you not because I want your pity. I want you to know how I understand Fukuda Kanon. Watching Fukuda Kanon always gives me strength because she survived so many tumultuous events in her career. All of the member changes, name changes, character assassination, fickle fans, and life as a doppelganger. I can understand how she is insecure, grumpy, and even troll-ish. I can be all of those things as well. And, like me, Kanon loves Hello! Project like a fan (with an oshii even!). I say of this speculatively, but Kanon probably understood that she was never destined to be the superstar center of the group. But, loving Hello! 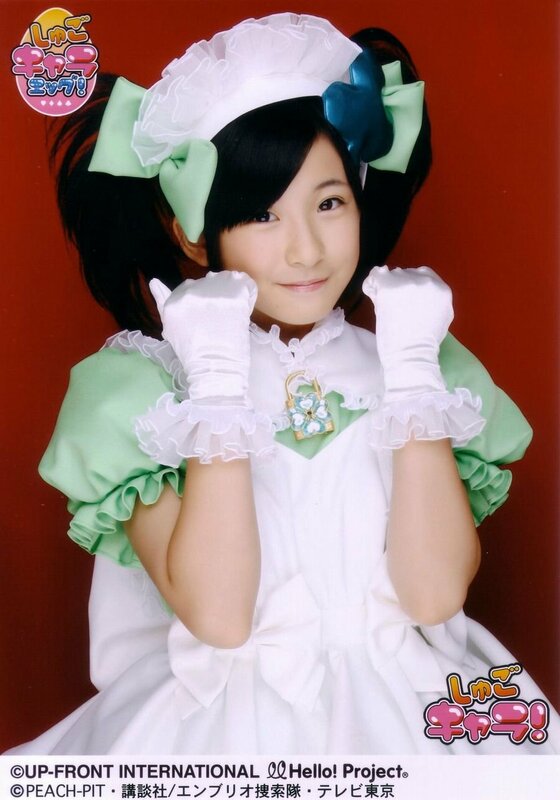 Project and S/mileage as she did, Nyon saw that she could contribute by become a foil for the new members. Just think about how poison tongue Michishige Sayumi shone the spotlight on the other members by playing the vain sharp-witted character. When Kanon said Eripon was cuter than her, maybe she was really trying to promote the new members of Hello! Project in a twisted, self-deprecating way. Kanon’s disinterested handshakes make Nakanishi Kana’s warmth seem all the more warmer, right? Maybe Kanon was really trying to push her wota onto the other S/mileage members? I know- wild speculation that may or may not have any truth behind it. But, think about Kanon’s graduation. She hinted that she was going to do something special, something never before done. By her own design Kanon sang a duet with every member of Angerme in a show-stopping medley that proved a highlight of her graduation. The medley, like Nyon’s graduation, was unprecedented. I could easily see the medley becoming a mainstay for ANGERME graduations in years to come. But, the important part here is that Fukuda Kanon took the spotlight she earned from years of work in the Projects and made her kouhai members shine. She didn’t need to do that. Selfish and self-important? In this moment at least, I don’t see it. I think Fukuda Kanon chose her graduation timely wisely. Things were very touch-and-go for her group for so long. For years, S/mileage felt like it was on the brink of destruction. Now that her group is reborn as ANGERME (literally died and gone to heaven), Kanon can get some rest. I known Fukuda Kanon for so long. I have loved Fukuda Kanon in ways that I don’t even fully understand. I want so much for Kanon to love her life and return to us only when she feels at peace with her demons. And, I WANT Kanon to vanquish those demons so I can feel reassured I can vanquish my own demons. We can fight together from across the sea. We are not alone with our troubles. Thank you, Kanon. You will always be my Cinderella: born from ashes, returned to ashes, and ultimately the princess you always were. What is just as majestic is hearing how Kanon (or any other idol) touched other peoples’ lives. Her graduation is an inspiration and I’m glad that you’ve found her to be one. May she go far in her future — and you as well.